Everyone has felt like a third wheel at some point in their lives, you're not alone. 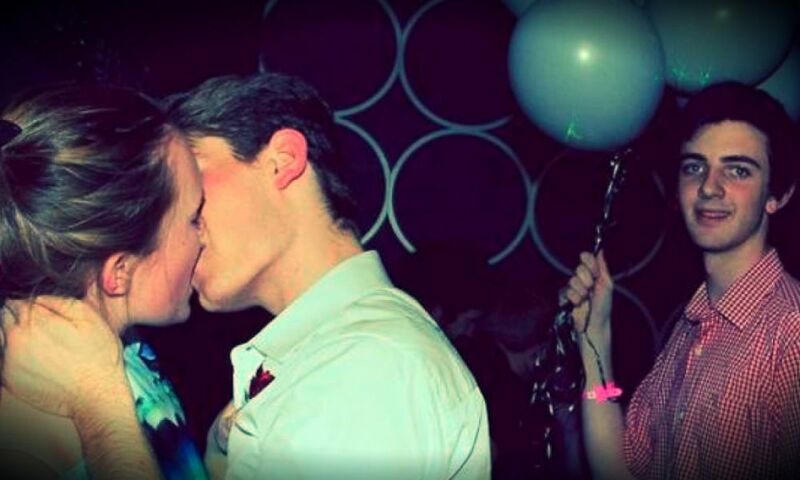 Chances are that you have been or felt like the third wheel at some point in your life. Having two best friends that are dating can put you in an awkward position. And even though being a third wheel may feel like the loneliest place on earth, you're not alone! 1. You have the benefit off having two best friends. A lot of people go their entire lives looking for that friendship that will last through the test of time, and few people ever find someone that they can call their best friend. You, on the other hand, have the ability to say that you have two best friends, that you love equally. When your friends get into a fight, you're most likely going to be caught in the middle of it. Although it may be annoying and stressful because you don't want to come in between them, you learn how to solve problems in a mature manner. This problem solving skill not only comes in handy in your friendship triangle situation, but in every relationship in your life, currently and in the future. 3. The opportunity to have a double date is ALWAYS there. Having friends that are dating couldn't be any better when it comes to your own dating life. Now you can make first dates less awkward by bringing your two biggest supporters, and of course you need to get their approval before dating anyone. Killing two birds with one stone. 4. You have to deal with PDA. All day. PDA comes along with being in a relationship, especially in the beginning stages. It is just something that you have to deal with, because you love them and are happy that they are happy. Putting up with the excessive amounts of PDA is your way of saying "I love you", which is much more personal than eating someone's face off. 5. At the end of the day, you could always be the 5th wheel. There are times you feel left out and lonely, but always remember that you could be the fifth wheel! This picture makes being a third wheel look like something beyond amazing. At the end of the day, they are your best friends and no matter what happens they will be there for you. Maybe one day side walks will be wide enough for three. 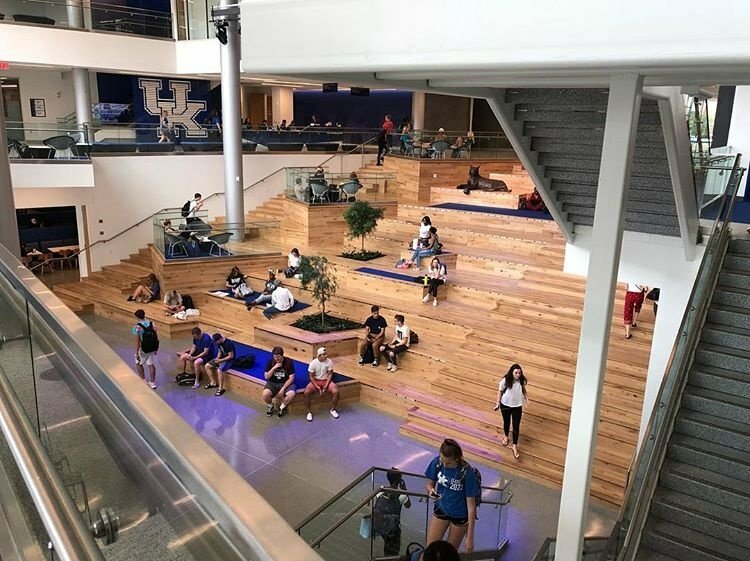 Some of the University of Kentucky's best spaces for you and your boo. Planning a good date on campus can be difficult when you and your S.O. are both low on funds. You want to do something fun, but everything on your mind is out of walking distance or costs more than the $3 you found in your jeans pocket. You don't have to stress any longer. There are plenty of sweet spots on campus, perfect for bringing a bit of fun and romance to your day. Here are my 10 favorite campus dates. 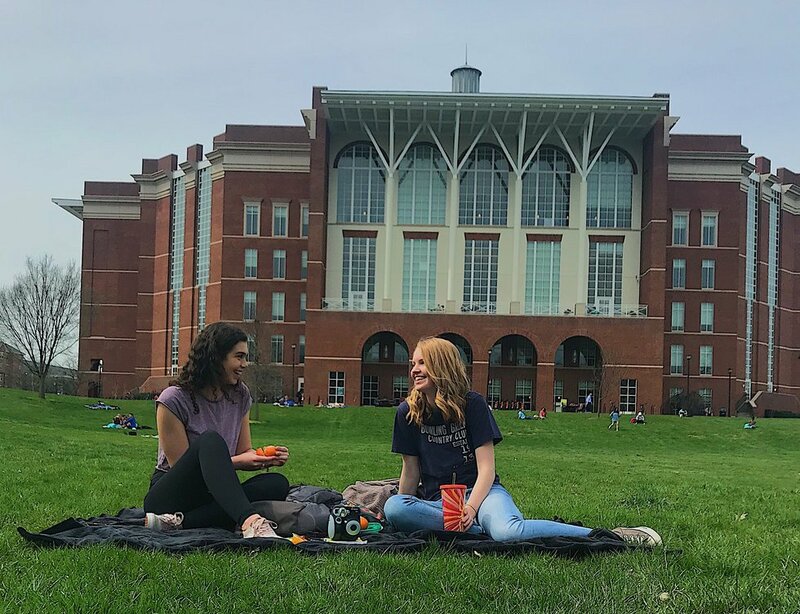 Spring is fast approaching, and there is no better way to enjoy the warmer weather than a picnic in the quad outside the library. Grab a basket of your favorite foods and snacks, a couple of blankets, and your sweetheart, and get ready for a good time. My favorite picnic snacks are sandwiches, cheez-its, chocolate-covered strawberries, and probably everything else in my mini-fridge. Couples that sweat together, stay together! Maybe that's not a fact, but the gym on campus can be a great place to spend some time with your boo while being healthy. 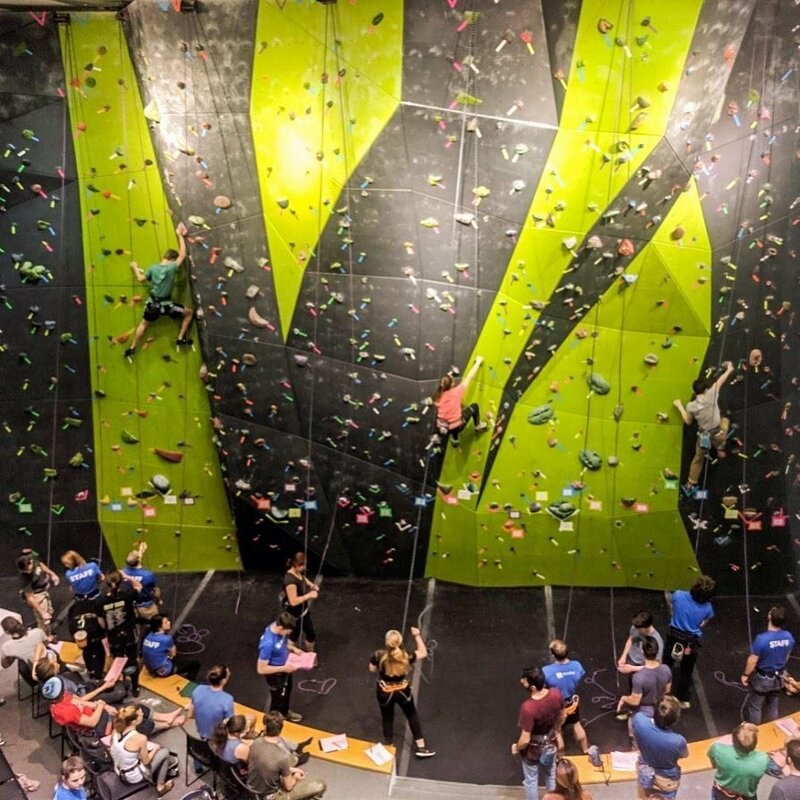 You can use machines side by side, spot each other, or (my favorite) rock climb together! After a date at the gym, all of the endorphins your body released will put both of you in the best mood ever. Feel free to take a post-date nap together too (if you're not too sweaty, of course). 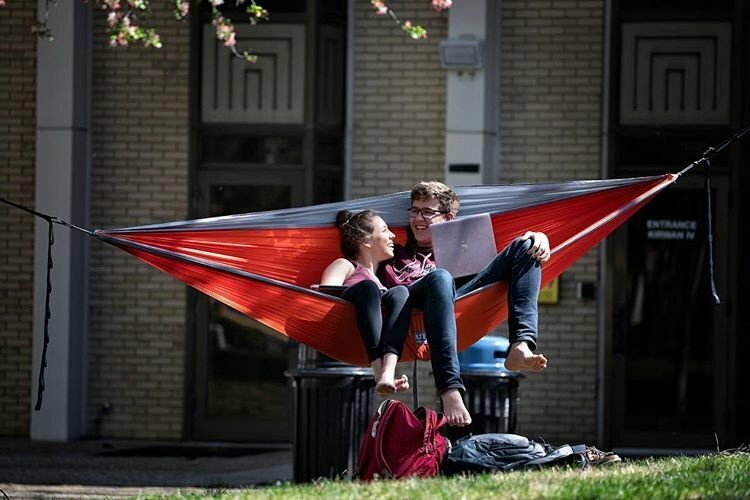 The campus is full of trees, which are perfect for hanging your hammock and cuddling up with your favorite person! A hammock is a perfect place for napping, reading, daydreaming, and even having deep conversations. If you or your S.O. are lucky enough to have a hammock, find some trees, grab a blanket, and get relaxed and romantic. Believe it or not, your dorm can be the perfect spot for a cute date. The options are endless! One of my favorite things to do is to build a sick fort, watch some Netflix, and cuddle. It may sound childish, but it's a great time, and the building process may even start a pillow fight. Other things you can do in your dorm are the classic binging Netflix, ordering in, having a spa night (face masks FTW! ), or anything really! Don't be afraid to get childish, and just have fun. There are always plenty of fun activities going on in the Gatton Student Center. Whether it be live music or "The Office" trivia, you're guaranteed to have fun! You and your favorite guy or gal can do anything, from trying stand-up comedy, to watching a movie or just chilling on the Social Staircase. UK's campus is so beautiful, especially in the spring, and the best way to take it all in is by a scenic bike ride with your honey. 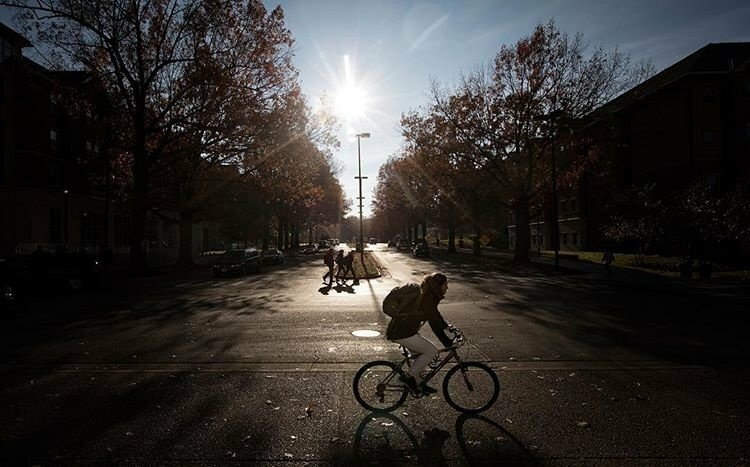 Find your favorite route and ride by the prettiest places on campus. While beauty may be in the eye of the beholder, one of the prettiest spots is in front of the main building. You can even combine some dates and add a stop for hammocking or a picnic during the bike ride. The possibilities are endless! 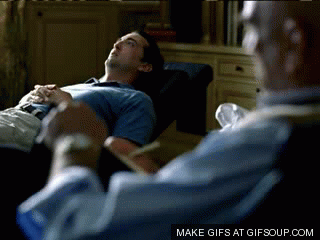 Every college student I know is constantly starved for coffee. 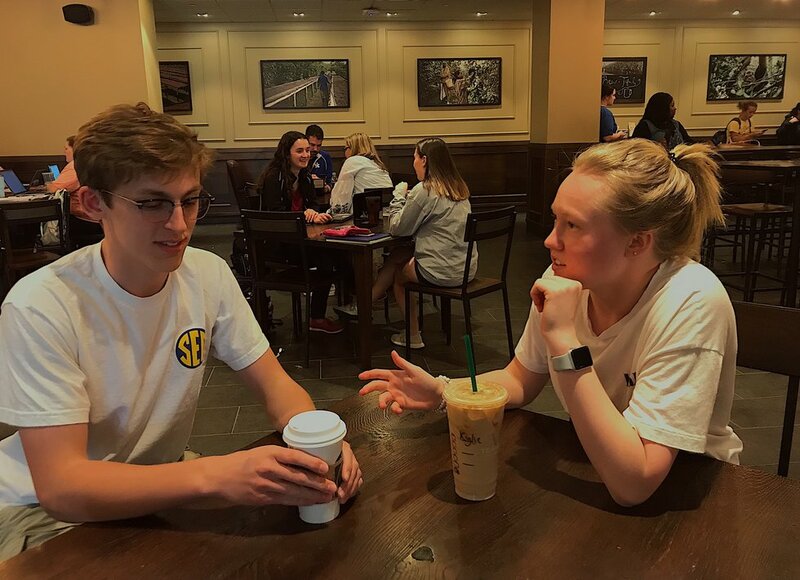 Starbucks can be a great place for getting your caffeine fix, having a meaningful conversation, and even getting some studying in, all at the same time. 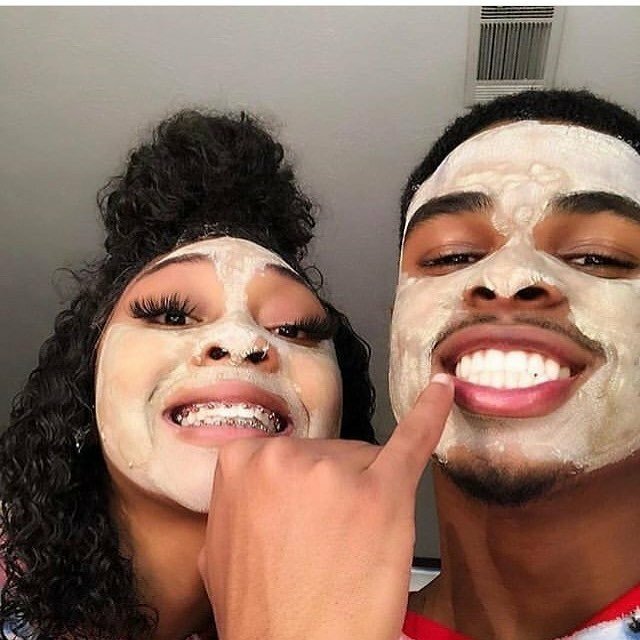 Make silly faces at your S.O. with a whipped cream mustache and make a café latte toast to life. If you find yourself at the Starbucks in the student center, go UK merch shopping too! Maybe you can even get your date to buy your coffee (wouldn't that be nice). Charity work can be so much fun and it's good for the soul, too. Do something good for your community and make it into a date! There are plenty of things you can do, from decorating cakes for Sweet Blessings or giving blood at a UK blood drive. You can find volunteer work on your own, or you and your S.O. 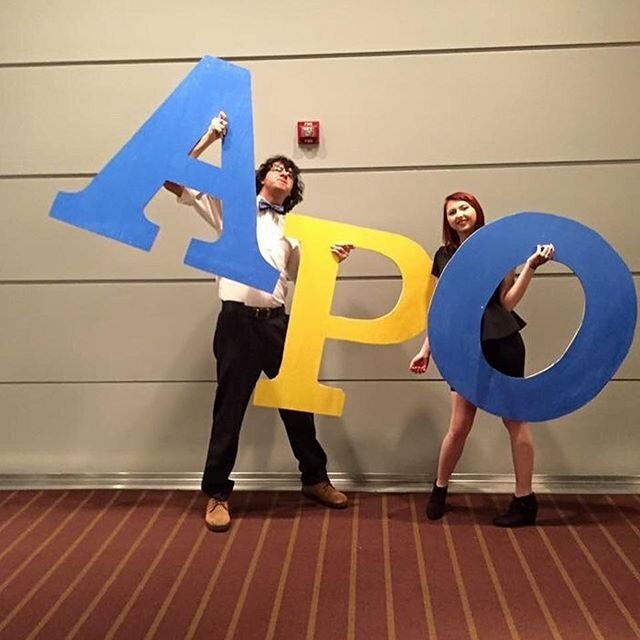 can join a service organization like Alpha Phi Omega (APO). 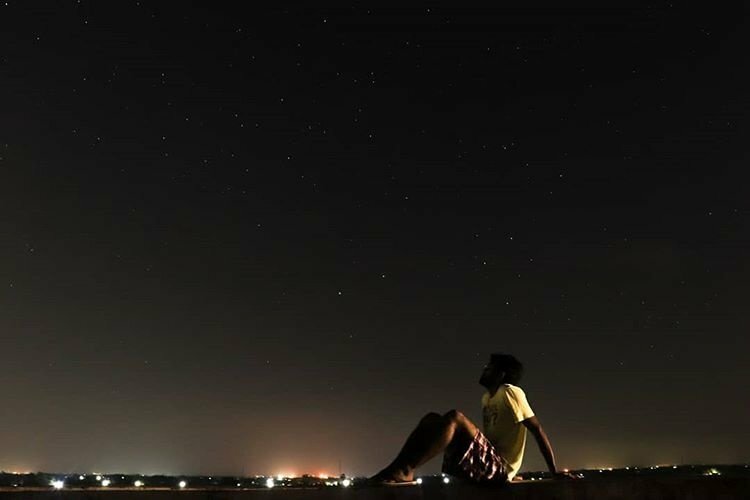 If you live right outside of a big city, I'm sure you can understand how hard it is to see actual stars in the night sky. When I came to UK, I was so excited to see real constellations in the sky. As a hopeless romantic, my immediate thought was to plan a date under the beautiful Lexington sky. This is one of the easiest dates out there because all you need is a blanket, a nice spot outside, and someone to share some beautiful moments with. The Arboretum is a beautiful place, and it can create a very romantic setting for a date. You can relax in the grass and take in the beautiful surroundings or opt for a more high energy date with a walk, run, or bike ride. 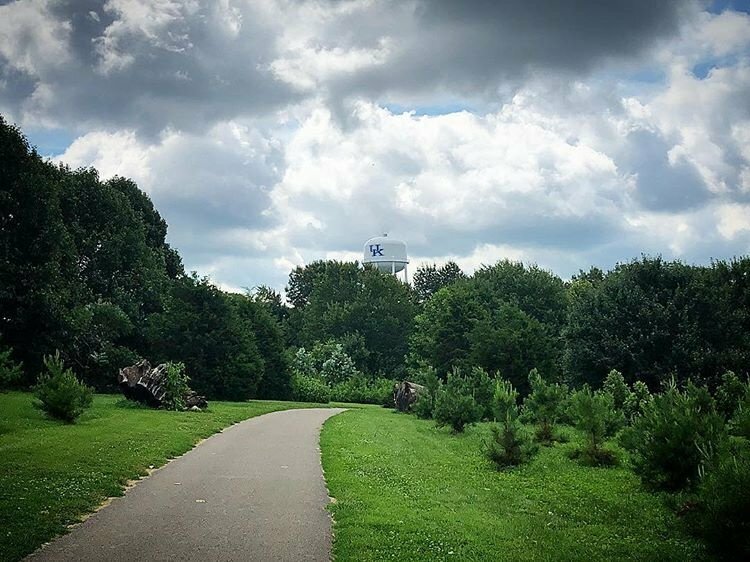 Either way, the Arboretum is full of gorgeous trees and flowers guaranteed to have you in awe (but the best part is all of the dogs that people bring, IMO).